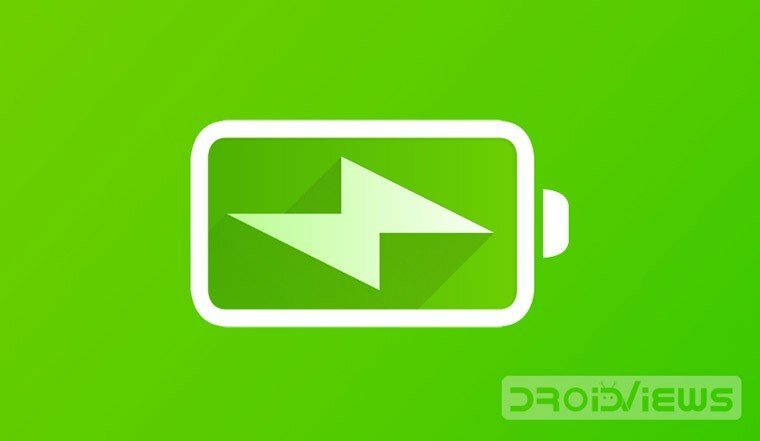 Today, we have come up with a bunch of Android battery calibration tips for rooted and non-rooted devices. You can use these tips to calibrate battery on Android devices and enjoy longer battery backup and fix battery-related issues. Android devices have always been about raw power. Ever since the boom in the hand-held technology space, it has helped push the limits of processing power at hand. This mad rush for more and more CPU-GPU performance and higher screen resolutions did help us in reaching the point where smartphones are no more the poorer siblings of their bulkier desktop counterparts. But in the long run, we also got stumped in one of our essential requirements – the battery. While devices did get bigger, the waistline too needed to reach remarkably low dimensions! And to get that little more oomph from your phones minuscule battery rating, sometimes you might need to calibrate battery on Android for better battery performance. Well, we all know that the battery life should be an aspect taken care of by device manufacturers out-of-the-box. But wouldn’t we be expecting too much from them, knowing that smartphones are probably the greatest all-in-one gadgets around – serving as your digital Camera, mobile computer, media consumption device, and not to forget, your phone! We know that device manufacturers have tried pretty hard to fit-in bigger batteries in devices this year, and some of them are surely compelling in terms of usage time. Android Pie too might bring-in some changes to turn the tables, but let’s be honest, we do need to cope without Nougat and Oreo devices first that bought some nifty changes in Android’s battery management. Enough of the commentary, let’s skip to the stuff that matters now. So what exactly do we mean by calibrating your device battery? Well, Android has a built-in batterystats indicator within the settings menu. This feature allows the OS to keep track of the current battery level on your device. Sometimes, if the battery isn’t calibrated, it may lead to wrong battery stats in your OS due to incorrect detection of battery level. How will it hurt, you might ask. Incorrect battery level detection may lead to your OS identifying that your battery is empty and shut down your device even when in reality it might have, say, 5% battery juice left. Is that convincing enough? Now, there are two methods to calibrate battery on Android devices. The clumsier method is obviously for users without Root, and we’ll focus on that first. If you have no idea regarding how to root your Android device, this is the way to go. Even though this procedure is a bit on the clumsier and lengthier side, this is your only option if you don’t have root. There are many apps too which promise battery calibration for non-rooted devices, but they are a hit or miss many a time. So, get your charger handy and follow the below-mentioned Android battery calibration tips. Unplug your phone, and switch it off immediately. Plug your phone back in, and charge it for another hour. Now, switch your device on again, and repeat the full charge process of atleast an hour. Now, once this is done, use your phone normally, but charge it to 100% next time only after the battery has completely drained. That’s it! Android must now be having a better idea of your device battery level. This whole procedure essentially erases and resets the battery stats database to the way it should be. Just so you know, irregular charging sometimes is the culprit behind wrong battery estimation. If you have a rooted device, you are in for some luck. The procedure for calibration on a rooted device is comparatively a lot simpler. There are simple apps available out there which can do all under-the-hood stuff while deleting your battery stats database bin file. There are many options available for this, but we shall suggest the simplest one for you which we have tried. Just head over to the Play Store from the widget above and download the Advanced Battery Calibrator first. It’s one of the simplest apps for performing the task at hand. Once you launch it, you will be greeted with a start screen similar to the one below. Once you have downloaded the app, launch it. 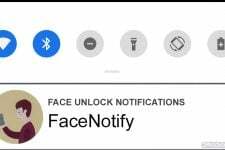 You will be asked to grant various types of permissions for the app. Accept it. Now plug your phone to the charger and charge your battery to 100%. As soon as your device is fully charged, click on Start Calibration. Now unplug your phone from the charger. If the first method doesn’t work for you, try this method. 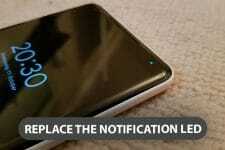 Remember that this method requires you to have a working Recovery installed on your phone. Firstly, go into recovery mode on your device and then navigate to the Advanced section where you will find the “wipe battery stats” option. This will erase any previously made calibration either by the user or over time. This will also help if a fresh ROM is installed and the phone battery display is going wonky. Second, you have to fully drain the battery and then connect the phone to the charger. Charging must be carried out without any interruption and the device should be switched Off. When the battery level reaches 100%, turn it On again without disconnecting from the charger and open the Battery Calibration application. Click on the center button, which will prompt SuperUser or root permission to pop up that you will have to accept. After this, a pop-up will appear stating that the battery calibration has been succeeded. Then, press OK, and unplug the device from the charger and close the application. Launch Root Explorer, or any other file manager with access to your Root directories. Now head over to the ‘/data/system’ folder, and find the ‘batterystats.bin‘ file. Delete this file. Don’t worry, Android recreates this file when you reboot your device or plug-in the charger. The above-mentioned methods too focused on deleting or resetting this file only, one way or the other. Now reboot your phone and follow the steps henceforth from Method II above (except, obviously, for the first step there). Sometimes a simple reboot after the deletion calibrates the battery back, but to be sure, it’s better to follow those steps. So that’s it! 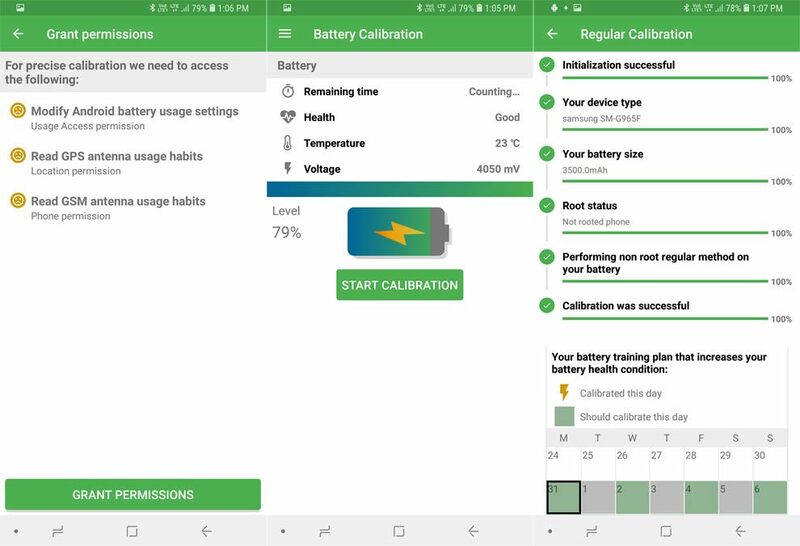 We have tried to cover almost all working methods for battery calibration on Android which will correct the erroneous display of current battery reading on your device. You might want to do it straight-away, but we need to remind you that users who have installed a custom ROM, should definitely follow the guide to fix the calibration! This is so because there have been more than a few instances where users have reported seeing a sudden drop in battery level at some point, even though it remained stable for some time (e.g. battery level suddenly falling from, say, 60% to 30-40%). This might happen because the Custom ROM installation messed up your batterystats file. Other less advanced users (who don’t really enter the realm of Custom ROMs and MODs) might suffer from this problem due to infrequent and irregular charging patterns or issues which arise from some third party apps. Suggestions for any other working methods to calibrate battery on Android devices are welcome in the comments section below.